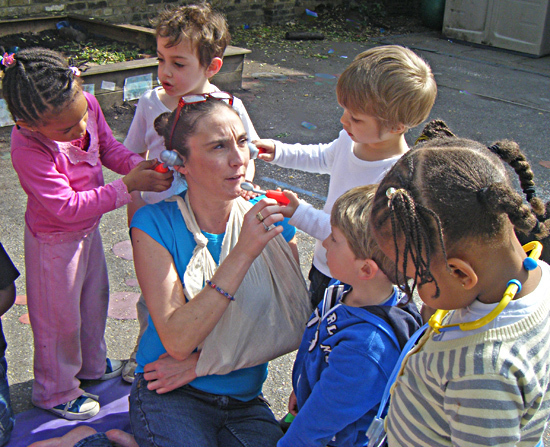 As a not for profit organisation, we rely on the support of parents and encourage other people living in the community to join Camden Community Nurseries as members, and to volunteer. Each year, parents of children at the nurseries have the opportunity to stand for election as a Trustee. More information will be provided on the website.